Not exactly sure what your special someone wants in the way of Sticks & Stones or a Magnetic Fly Bench? 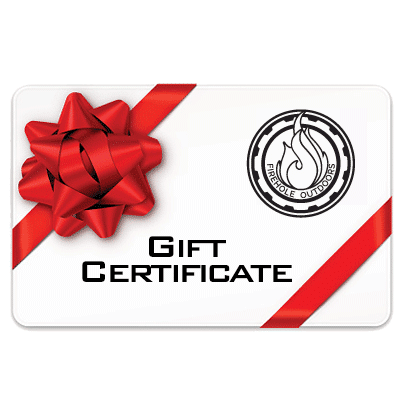 Give them a gift certificate and let them choose! Available in increments of $25, $50, $75, $100, or any value you wish!